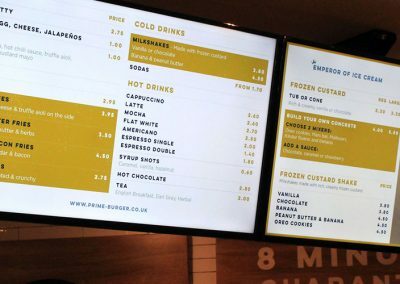 Here you’ll find the different types of digital menu board solutions we can offer, providing solutions for the independent coffee shop, cafe, take away, bar and restaurant right the way through to fully networked digital menu board solutions for multi-location QSR and Hotel businesses. 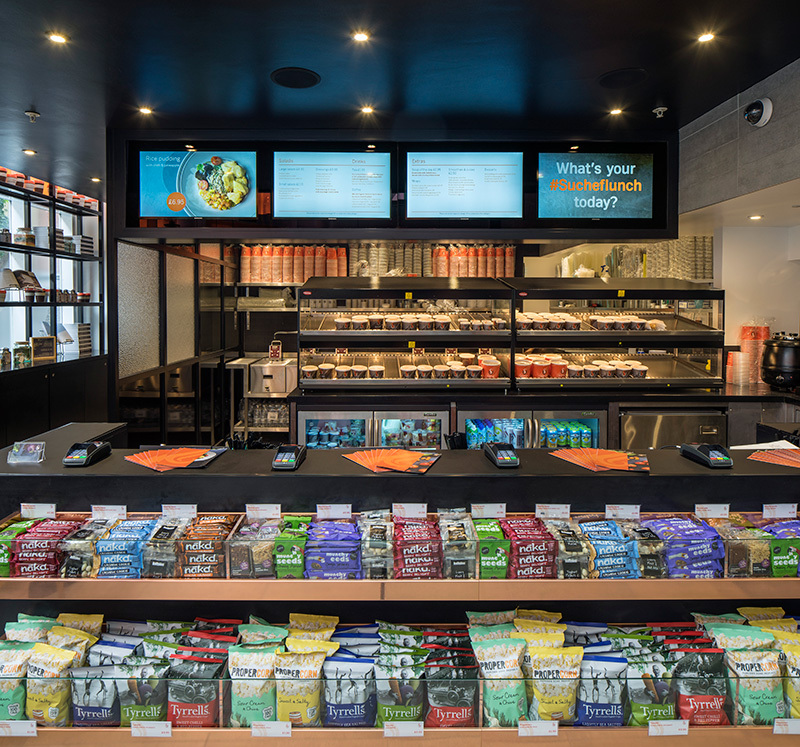 Browse our selection of Cloud Based Digital Menus, USB Updatable Displays and LAN solutions to discover which Digital Menu Board solution is suitable for your business. 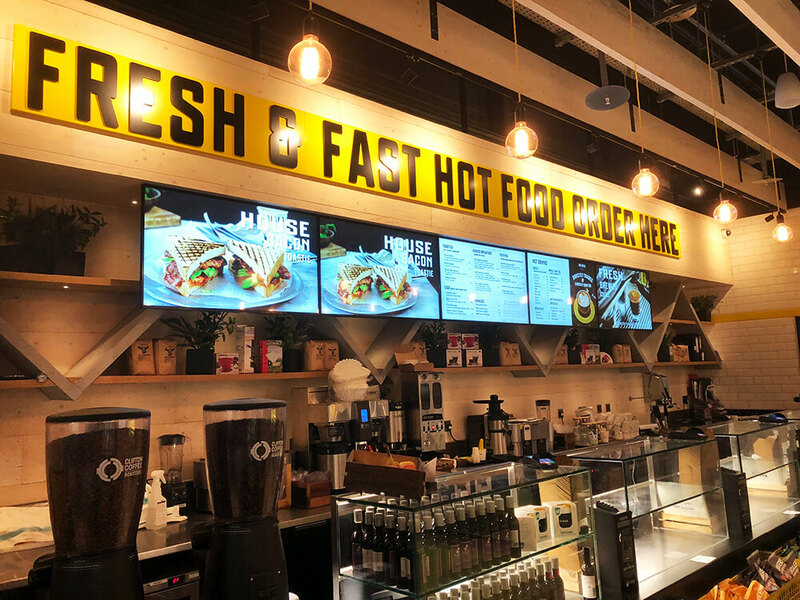 Take a look at our digital menu board template and design services to see how we can help bring your menu board content to life. We always spec full commercial grade hardware and have a range of products at our disposal. 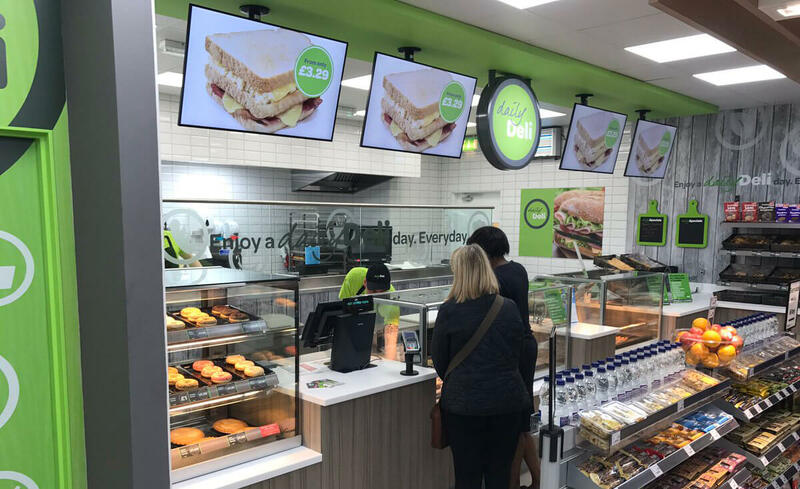 A typical menu board solution we would offer would include beautiful matt finish (non-glare), slim bezel displays, cloud based software packed with features, a single multi output media player, installation and ongoing support. *Advertised price based on Lease rental agreement payable quarterly. At end of term, option to pay one month fee for title. Finance offered by Axis Lease Management Ltd and subject to approval, terms and conditions. All prices excluding VAT. 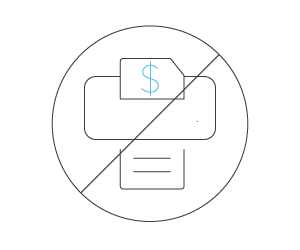 Software licenses and support fees chargable annually after finance period. Option to buy outright and upfront available. 24 to 60 Month finance options available payable monthly, quarterly or annually. Axis Lease Management Ltd is authorised and regulated by the Financial Conduct Authority. Reference Number 730927. 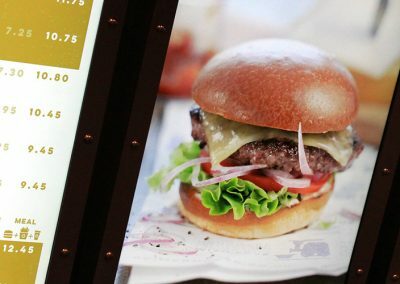 Alternative digital menu options offered inc USB and solutions for those with screens already. 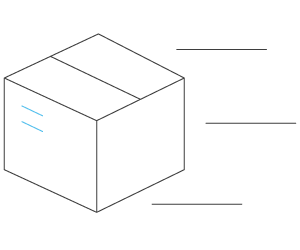 By choosing to work with Eclipse Digital, you’ll be supported by a company that prides itself on delivering the right products for every project. 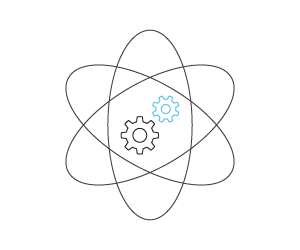 Every client receives both honest and expert guidance on all elements of a project based on the brief (budget, install environment, customer experience etc). Give us a call or drop us an email to talk more about your project and let’s help make it work for you! 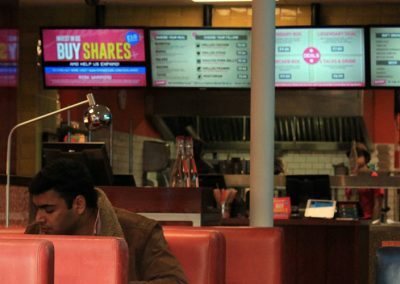 Read more here about the Top Benefits and ROI of Digital Menu Boards. 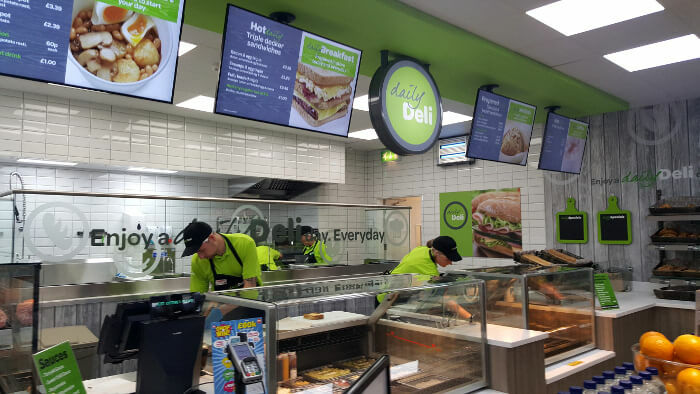 Using cloud based digital menu boards with embed signage, you can update your menu boards in as many locations, on as many screens as you like with a single click, saving you time, money and resources. 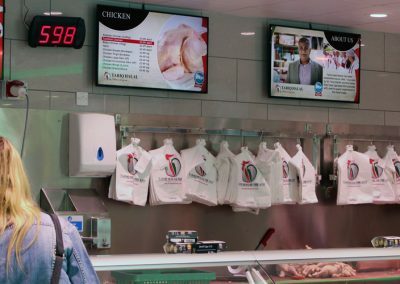 The embed signage cloud solution provides a proven, affordable way to improve your business operationally, financially and environmentally. 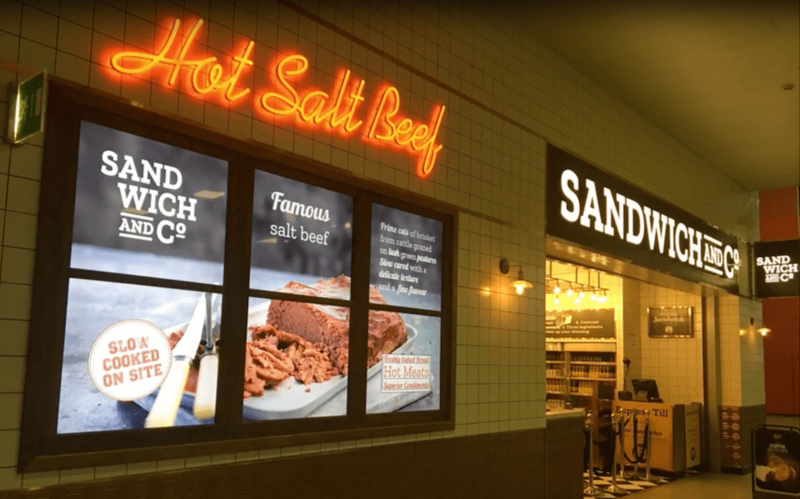 All the tools you need to design your very own interactive digital menu board content for tablets and large touch screens. 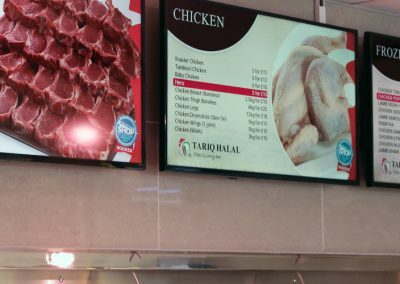 With the online layout builder, you can easily create interactive touch digital menu board content. 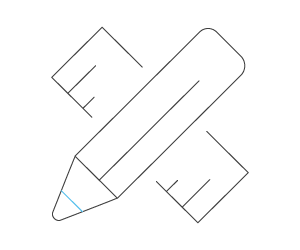 The easy to use features allow you to add touch commands to specific zones and specify what happens when the zone is interacted with, such as show another page of content or show / hide a zone. Determine timeout periods for what happens after a specified time of inactivity and different transition animations between touch commands. 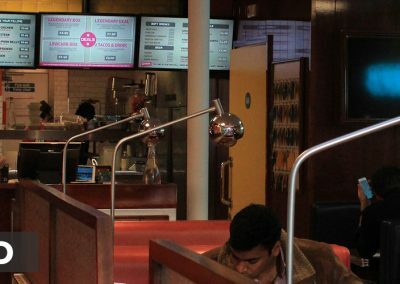 Updating your menu board content is easy, just log into your account online, edit the content and publish, then watch as your menus update. Or using the Dynamic Data Plugin, you can update and upload your menu board content using Excel, CSV, JSON or XML source. 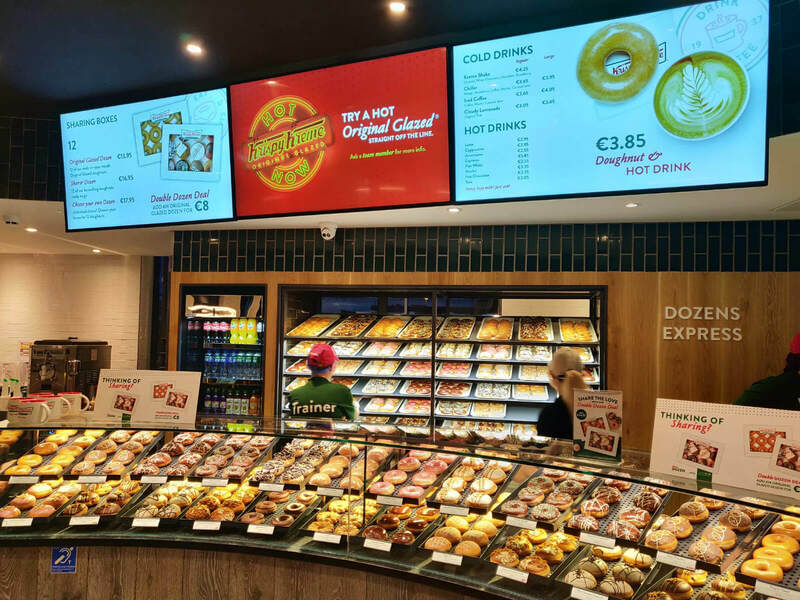 The embed signage cloud digital menu solution gives you the flexibility to update your menu board content to a single screen, groups of displays or your entire global network quickly and efficiently. 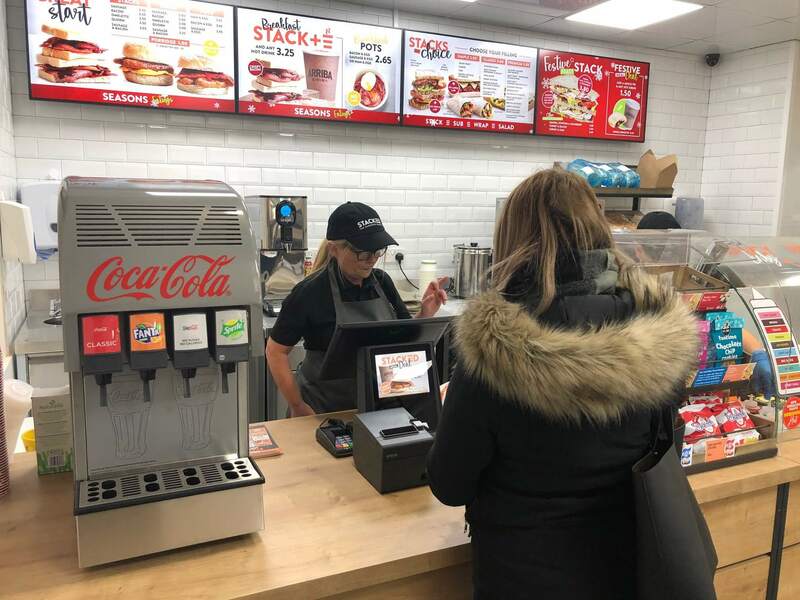 Changing menu boards used to mean spending money on reprinting but now with digital there is no need to reprint, so you can make as many changes as you like, as often as you like. Are you introducing a new product line? Add it to your menus in a few clicks. Made a typo? Rectify it in an instant. New taxes affecting your pricing? Update all your pricing quickly. 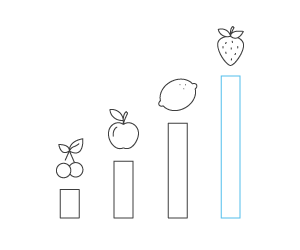 Need to communicate Allergy and Nutritional information? Seamlessly add it to your menus. 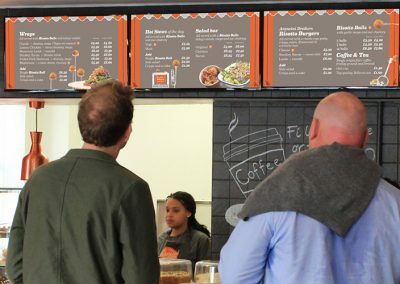 Digital menu boards are the bridge between you and greater business flexibility. Do you have different menu content for different times of the day?  Set up schedules to ensure that the right content is displayed at the right time. 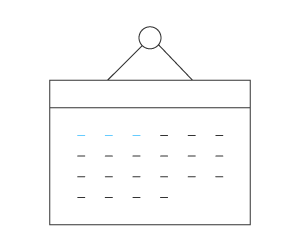 Set up schedules based on times of the day and days of the week as well as running content for specific time and date ranges – perfect for running campaigns or time / date sensitive content. Deliver brand-wide messages and updates instantly and consistently across your estate. 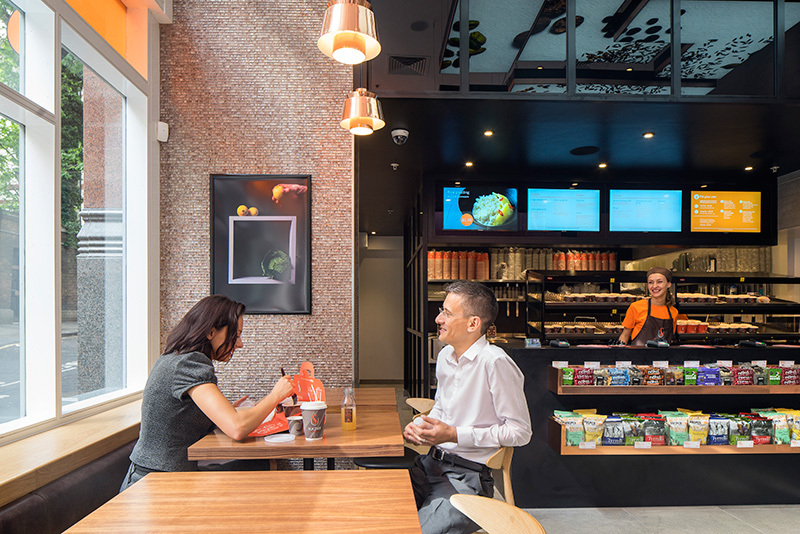 No need to worry about misinterpretation of brand messaging causing a misleading message across your stores, just update your content and publish to the right place at the right time. 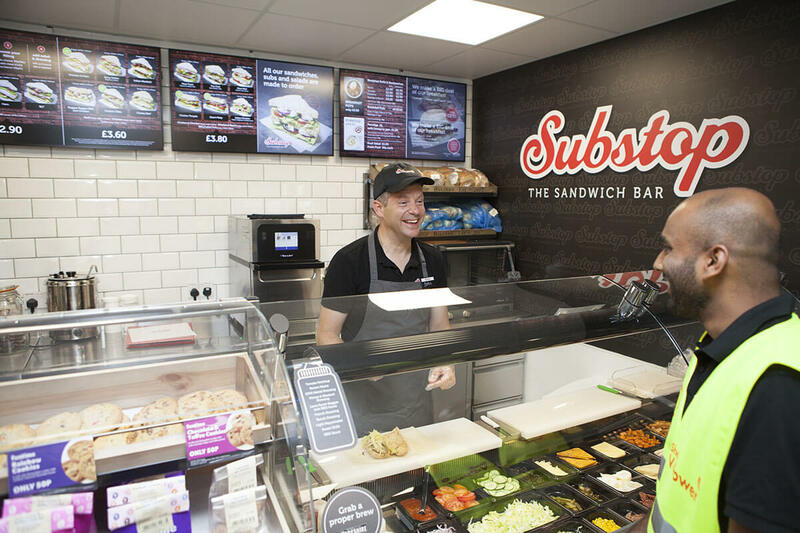 Reduce the time your staff take in taking down old menus and replacing with new ones and remembering to manually change items for different times of day – using the embed signage cloud solution, all this is taken care of, allowing you to focus your resources elsewhere. 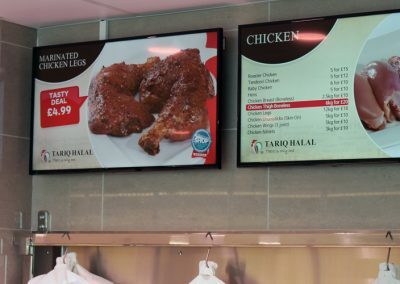 The embed signage digital menu board software it’s possible to link with certain EPoS and Catering Management systems.  Provided there is access to data from the EPoS or Menu Management software, be it through Excel export to FTP, JSON or XML feed you can use the Dynamic Data plugin to integrate this data. 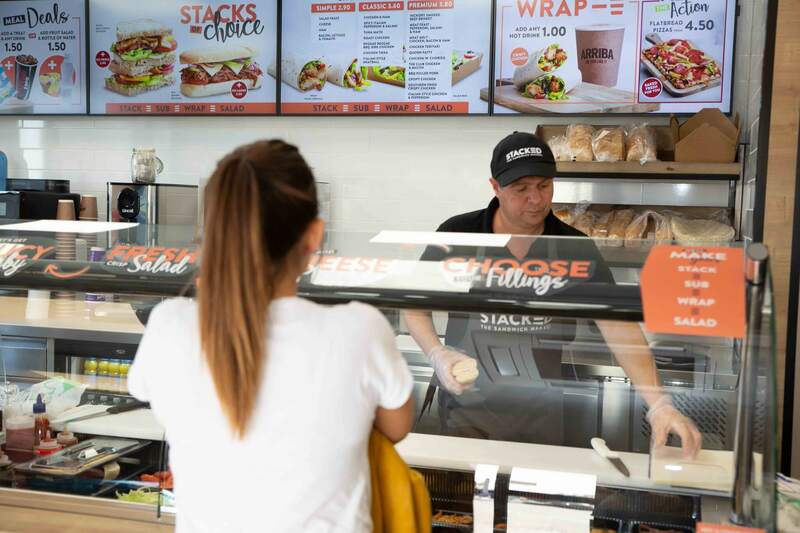 Benefits of this include operational synergy with both front and back of house systems, creating the best possible business and customer experience. Got a system in place? 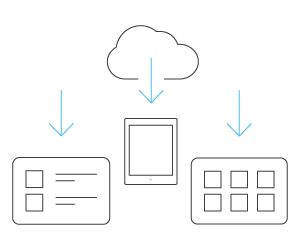 Speak to us about the options that may be available to integrate. 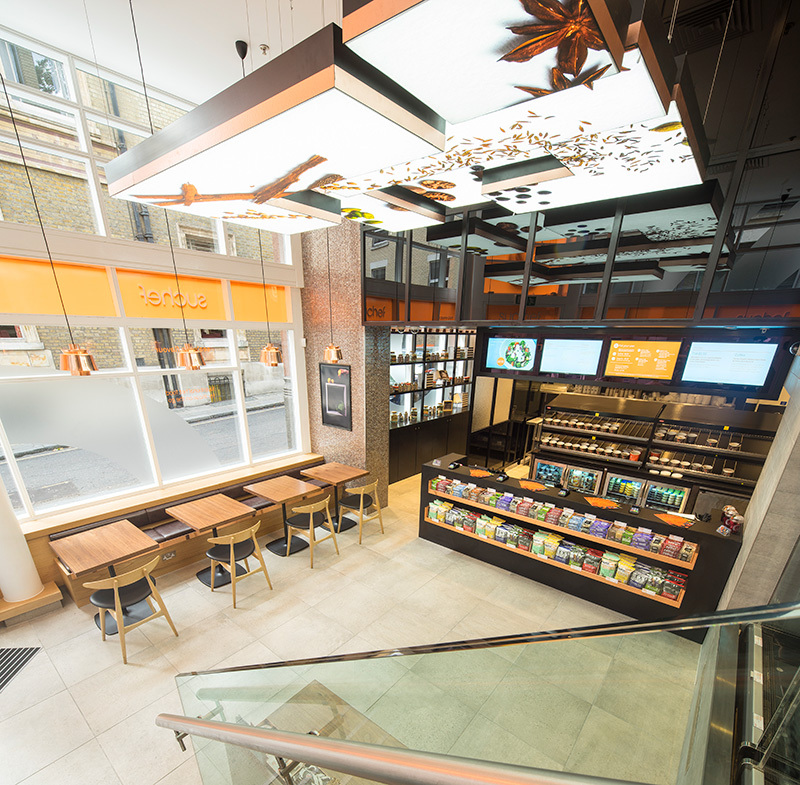 Eclipse Digital Media are experienced AV specialists – we can deliver the whole package. 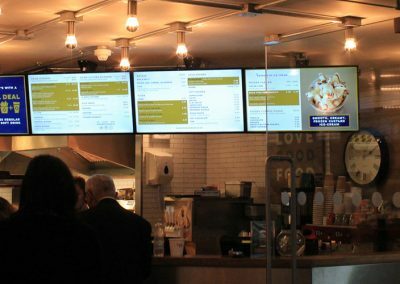 Everything including hardware, bespoke content design, installation, on-going support and everything in between, we can work with you to implement the right digital menu board solution for your business.